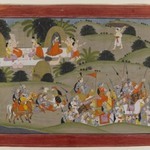 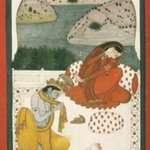 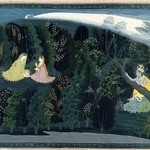 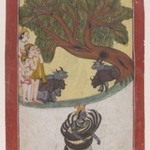 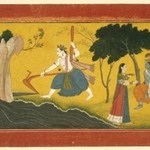 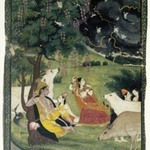 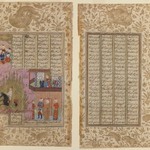 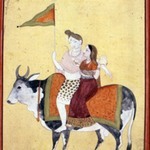 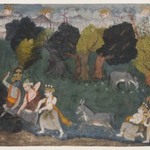 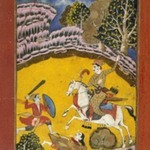 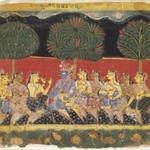 After Sita’s abduction, Rama roams the forest looking for her. 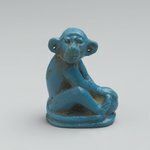 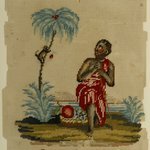 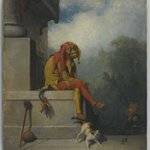 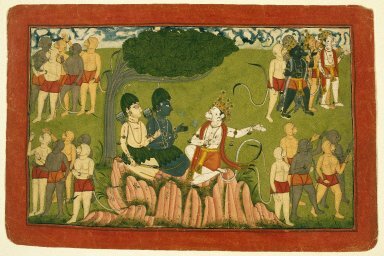 He meets a group of monkeys, led by Sugriva, and gains their loyalty when he helps them to overthrow Sugriva’s brother, the king of the monkeys. 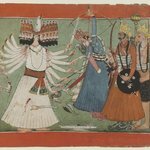 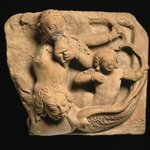 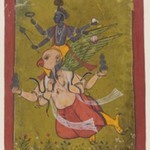 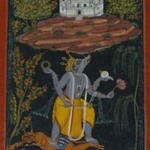 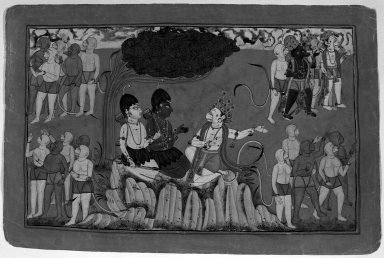 In an early meeting with the monkeys, Rama proves his might by kicking the corpse of an enormous demon, causing it to fly a long distance. 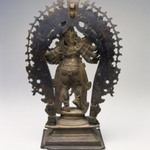 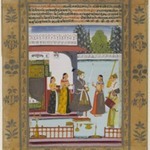 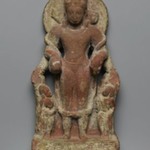 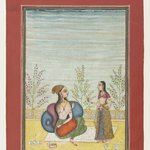 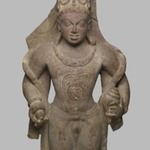 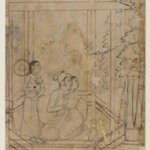 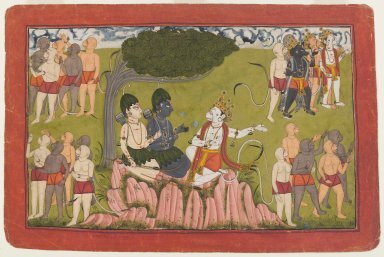 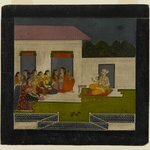 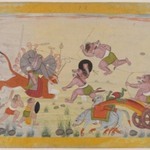 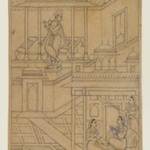 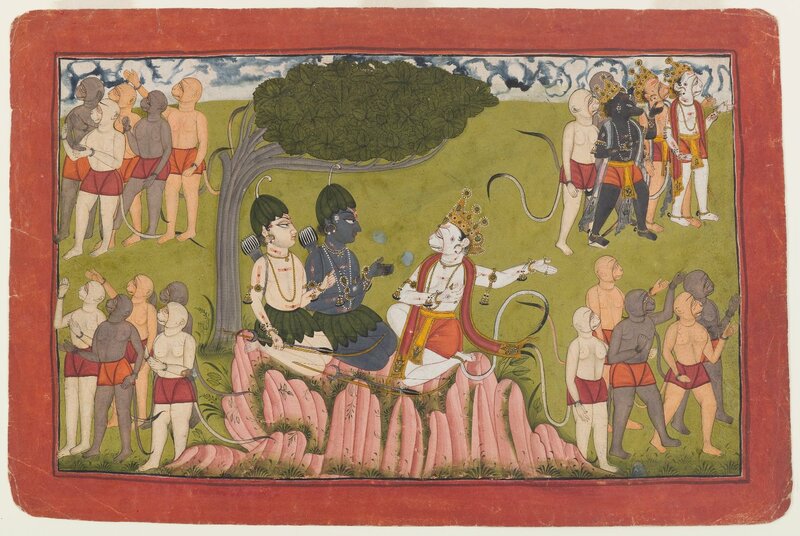 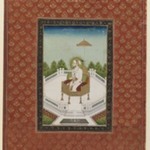 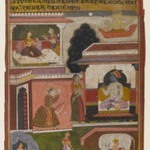 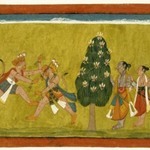 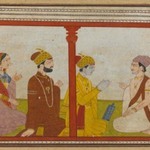 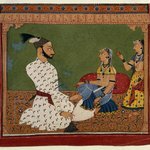 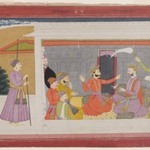 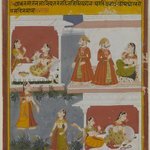 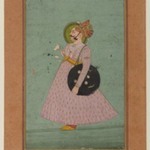 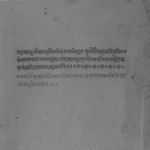 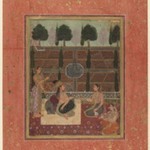 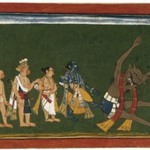 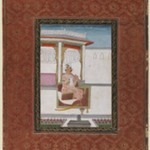 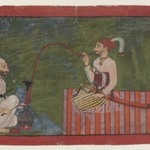 Later, after Sugriva has assumed his brother’s throne, he meets with Rama and Lakshmana to resume the search for Sita. 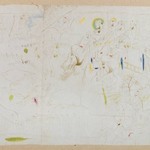 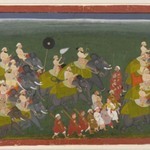 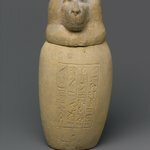 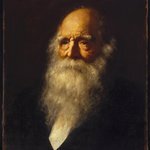 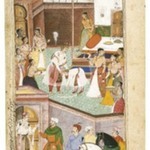 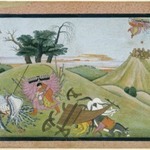 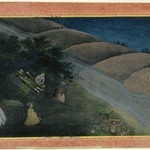 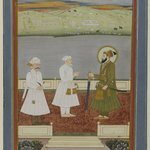 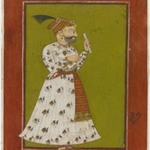 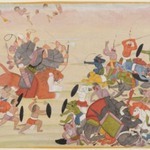 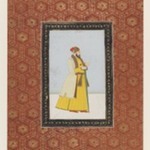 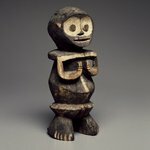 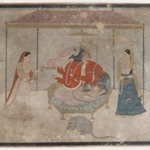 He sends his monkeys (and one bear) to the four corners of India, here represented by the four corners of the painting.